What are some dominant themes in the 2014 upcoming US elections? 1) Corporate bribery of "our" elected representatives into the comission of rebellion against the US Constitution. The simple fact is that, when you look at their actions while ignoring their words a proximate 504/535 Federal Congresscritters are ACTIVELY working to gut the very Constitution they swore to protect. Those numbers are are even worse in some States. Note that these actions to subvert, hinder, and rebel agsinst the valid restrictions of the US Constitution, by those sworn to protect it, specifically violate the Constitution in the 3rd section of the 14th Amendment. The solution contained in said Law is to eliminate such actors from EVER serving in ANY public office. Look at the fiat laws they supplied, then look up the legislators who support them, and how much they were BRIBED for thst support at Maplight.org. and OpenSecrets.org . 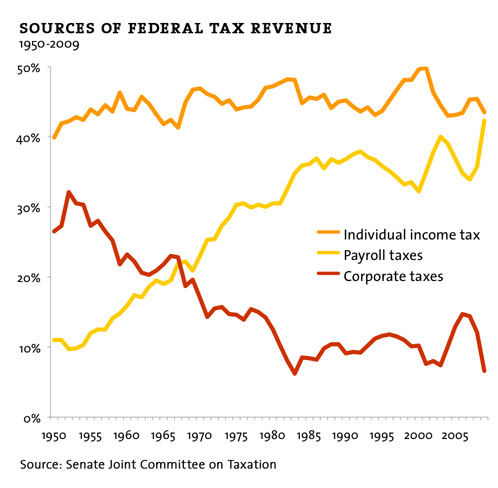 2) Income Inequality and the Congressional actions (or failures) which actively encourage that inequality. 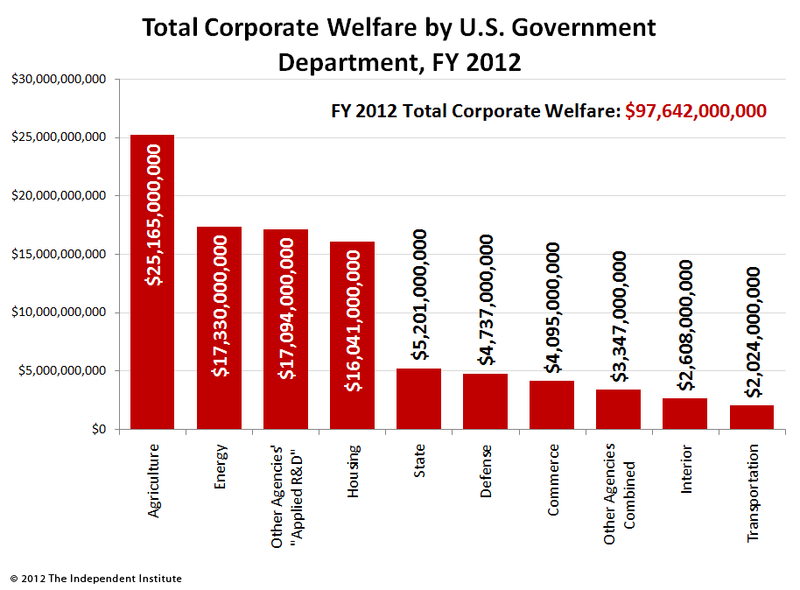 4) Indirect Corporate Welfare to the tune of hundreds of Billions per year by having, and not fixing "loopholes" (intentionally installed gaps in tax law to serve corporate bribers) which "allow" multinational corporations to "hide" profits earned here in off shore havens in an international game of Three Card Monte. 5) The Fact that those corporations and wealthy, who benefit most from Our infrastructure are paying the least, as a percentage of gross income. The complimentary Fact that those who benefit the least, now pay the most as a percentage of gross income. 6) Corporate "Cost Shifting" of wages to our State and Local governments. By companies like Mc Donalds, Burger King, Home Depot, Wal-Mart, etc. In the form of paying only minimum wage or a bit more but limiting employees to under 30 hours so that they qualify for welfare and food stamps (and DON'T qualify for company health care). This common practice borders on being criminal in most other nations. A similar dynamic apply to the exemption from laws that was given (bought and paid for) to restaurants. So… if you're utterly disgusted with "our" bribed and treasonous Congress (especially YOU who refuse to vote) then the solution is to ROCK THE SYSTEM by registering now and voting out the incumbents! A) Start working to PROTECT the Citizens and the Nation by Protecting the US Constitution. B) Be declared by the Citizens to be the root cause of the problems in Our Nation.